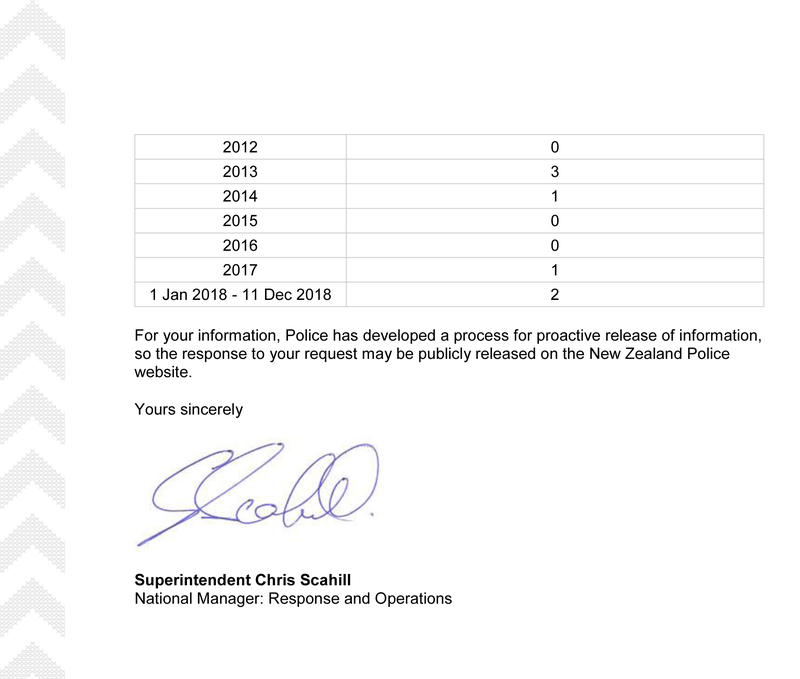 As expected, PM Jacinda initiated her semi-automatic firearms ban, but the statistics below contained in an OIA response last December and reproduced on the Police website show why until last Friday there wasn’t an issue. Hmm. Is Jacinda going to fix the real reason last Friday happened — big time security intelligence failure? 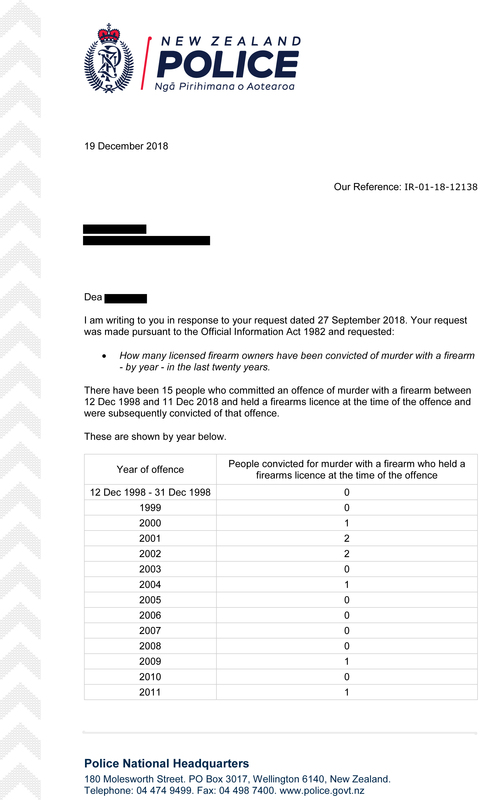 Only 15 firearm licence holder have committed murder in the last 20 years according the NZ Police records. So do we think Jacinda’s new Gun laws is going to fix that? Why don’t you IOA the number of weapons stolen in NZ each year from licensed gun holders before you make a claim along the lines of ‘because licensed firearms owners don’t pull the trigger they play no part in firearm related violence’. A lot easier to steal a legally purchased gun than it is to import an illegal one. Selective data breeds selective opinions. By the by, number of people convicted is nice but it would tell a different story if you said number of people killed by firearms – not everyone gets caught, not everyone who is caught is convicted, and not everyone who is convicted is guilty of a single offence. As evidenced by the fact 2019 will probably be 1 or 2 as well. Lisa… I would like to buy your rock.